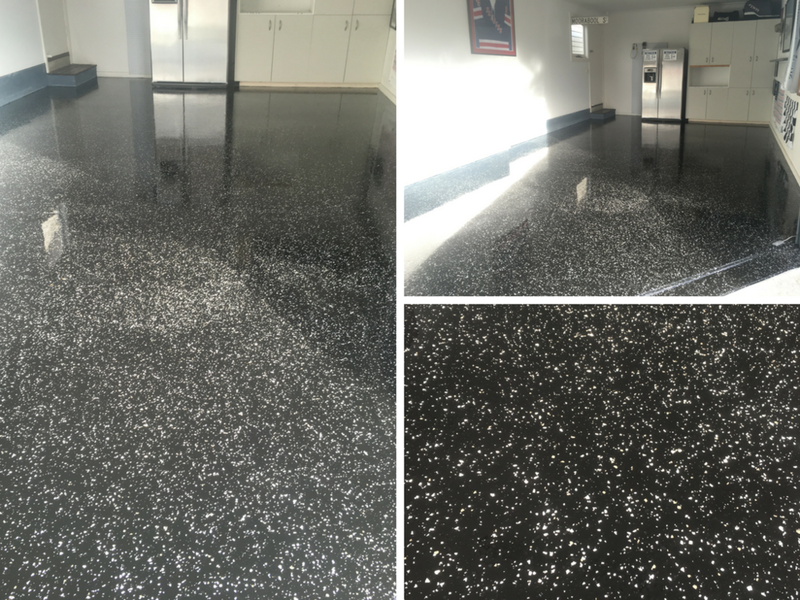 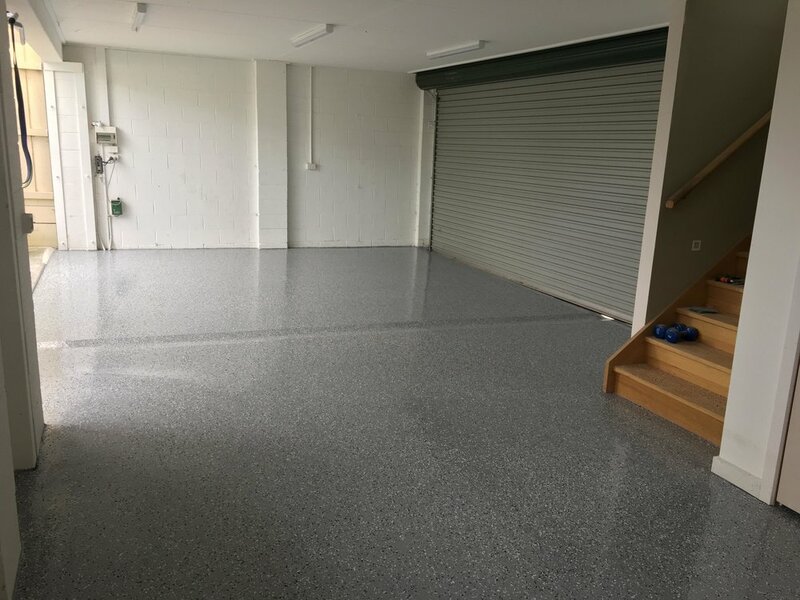 Suitable for both residential and commercial areas, we can convert a tired concrete floor into an eccentric vibrant space. 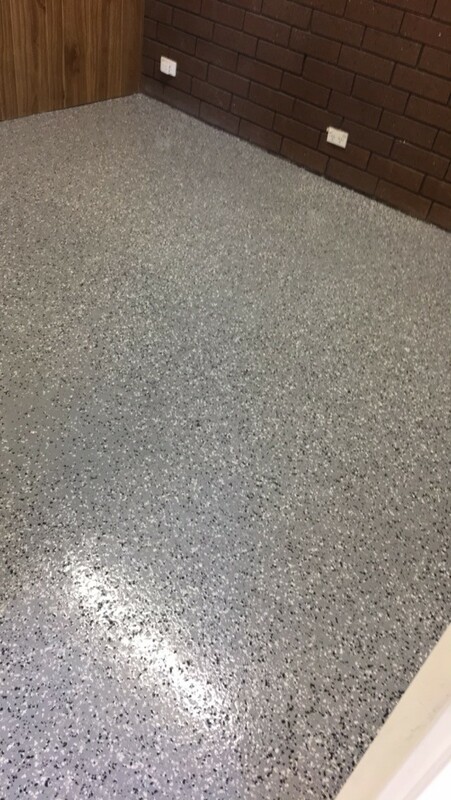 The vinyl chip process involves applying acrylic flakes to a prepared epoxy base coat, with additional coats to finish. 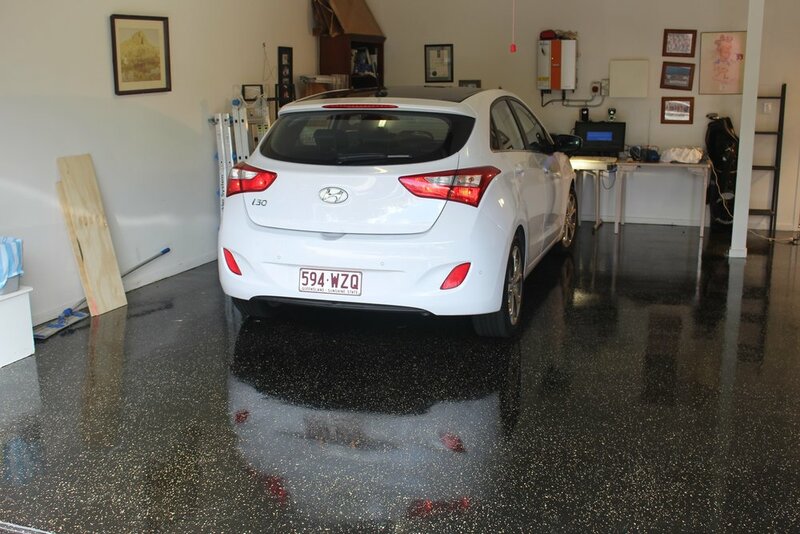 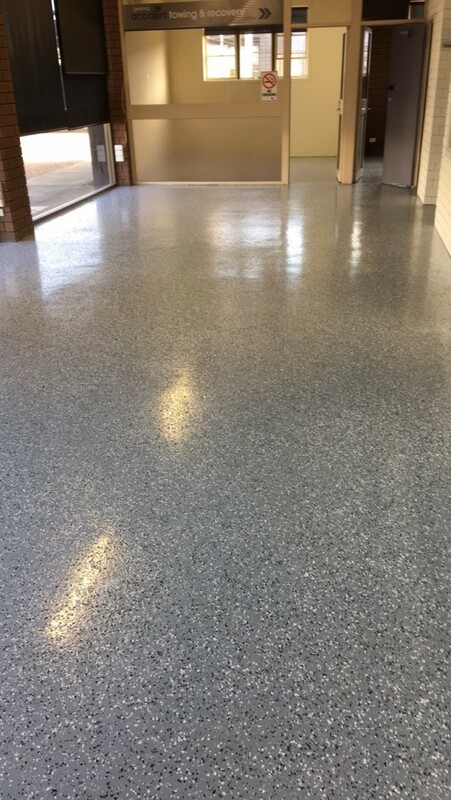 The resulting surface is an attractive, seamless, easy to clean and hygienic floor.